The Silver Sands Resort offers you a very unique holiday experience. 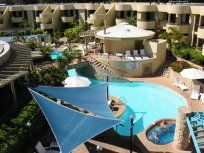 Located in Mandurah, these Western Australia timeshares for sale provide a fantastic opportunity to relax and unwind in an unspoilt part of the Land Down Under. 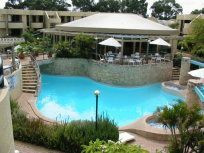 A non-smoking resort, Silver Sands Resort boasts beautiful views of one of the many nearby beaches as well as plenty of complimentary onsite activities for the whole family. Three heated indoor and outdoor pools and spas, a dry heat sauna, miniature golf, kids play ground, tennis and squash courts (both full and half sized) and exclusive game rooms for both kids and adults will keep the entire family involved. One and two bedroom units are available and include plenty of amenities for you to enjoy your coastal vacation in a fully furnished apartment. All units include a pod style coffee machine and pods are available for purchase in the gift shop, as well as toiletries and various other necessities, should you find yourself in need. Silver Sands Resort apartments are equipped with flat screen TV's, DVD players, air-conditioning, full starter kitchen and laundry. 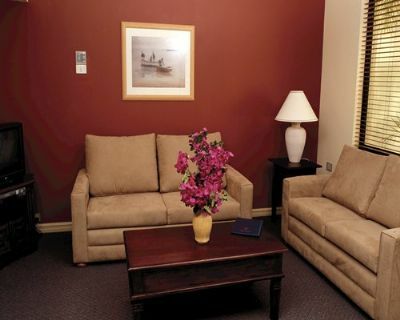 Linens are supplied and apartments are serviced weekly. One bedroom apartments sleep up to four with a queen sized bed in the master bedroom and a double sleeper sofa in the living room. Two-bedroom apartments sleep up to six with a queen-sized bed in the master bedroom, two single beds and double sleeper sofa. 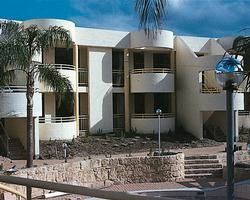 When you buy Western Australia timeshares for sale at Silver Sands, you have plenty of options to relax and take in the scenic coastal views or venture out into town to experience the beauty and culture of Australia. Additional recreation options can be found at one of the famous golf courses nearby, or for a bit more culture visit the West Australian Symphony Orchestra or the Black Swan Theatre. There are also plenty of night clubs, shopping centers and theme parks nearby. 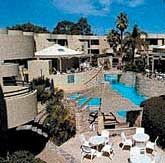 The resort can also assist in booking tickets to a variety of popular attractions such as Greyhound races, a cruise or a visit to the exotic Rottnest Island, which boasts an "A" Class Nature Reserve. 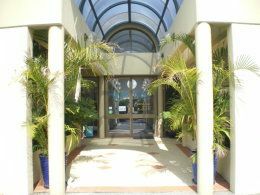 Contact Silver Sands Specialist Today!